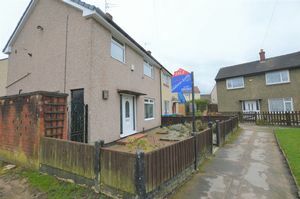 NO CHAIN: WELL presented, WELL appointed, THREE bedroom, SEMI-DETACHED property situated in a popular residential area. Benefiting from gas central heating and double glazing and comprises briefly of entrance, hallway, lounge, modern fitted kitchen, three first floor bedrooms and separate shower room. There are GARDENS to both the FRONT AND REAR. VIEWINGS COME HIGHLY RECOMMENDED. Double glazed window to the front, feature fireplace with electric fire, patio doors leading to the rear and television point. Double glazed window to the rear, side exit door, modern fitted kitchen with integral appliances, complementary work tops and part tiled walls. Double glazed window to the rear and single radiatator. 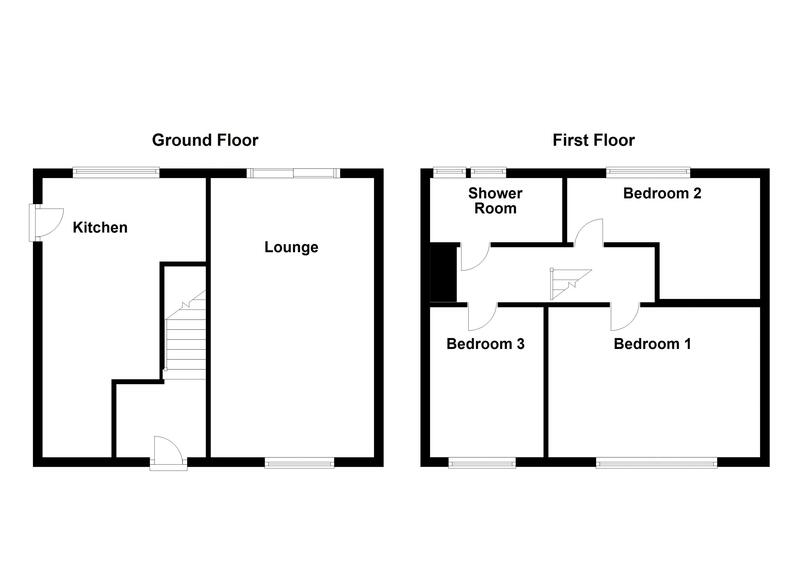 Modern three piece suite with walk in shower, low level W.C and wash hand basin.